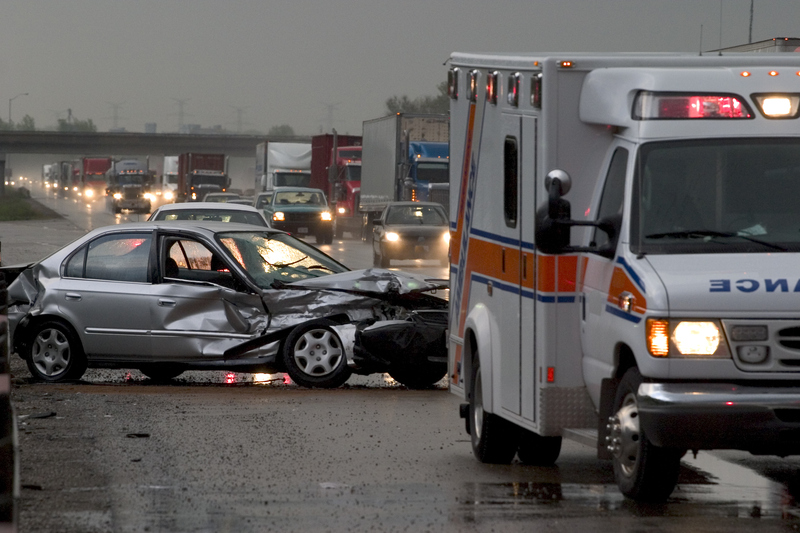 Motor vehicle accidents and other accidents are often life-changing events. A serious injury can have a major impact on a person’s employment. It can also change a person’s entire lifestyle. The pain and suffering caused by a serious accident not only affect the injured person but also have a major impact on the injured person’s family and those who depend on that person. 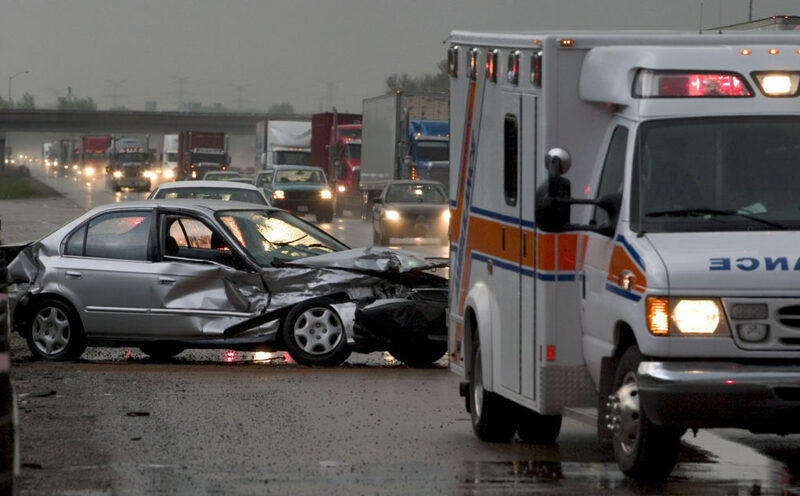 Finding the right personal injury attorney in Colorado Springs is important. Our law firm will guide you through this difficult period and help get you the compensation you deserve from your accident. Phil has represented all types of clients including contractors, sub-contractors, engineering firms, and architectural firms. He has represented clients regarding mechanics lien claims, breaches of contract and fiduciary duty claims and has represented various clients in cases involving construction defect claims. Phil often provides contract review services and offers coaching and business development services. If you need representation for a contract dispute, our representatives can help! Phil Winegar has handled hundreds of criminal cases ranging from misdemeanors to 1st Degree Murder. Phil brings a unique perspective to the defense of individuals accused of crime by drawing on his experience as a former Deputy District Attorney, an Alternate Defense Counsel and privately retained criminal defense attorney. His experience includes filing decisions, plea negotiations, preliminary hearings, motions hearings, court and jury trials as well as grand jury case presentation. If you are looking for a criminal defense attorney in Colorado Spring, Phil Winegar law can help. Winegar Law, Attorneys and Counselors at Law, is a full-service litigation-based law firm specializing in Corporate & Business to Business Litigation, Construction Litigation, Criminal Defense, and Personal Injury. Our attorneys have represented clients throughout the State of Colorado and around the nation. Our attorneys have been involved in multi-million dollar litigation and arbitration disputes here in Colorado and across the country. 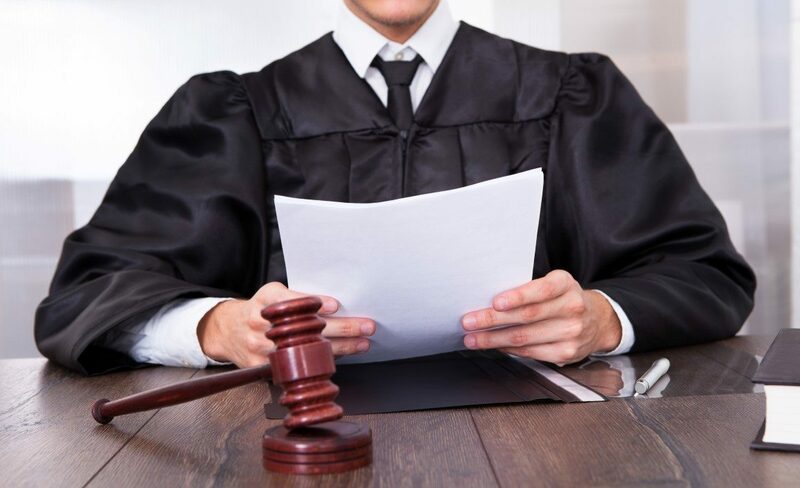 Winegar Law attorneys are seasoned trial attorneys who have earned the respect of the Colorado legal community, our clients, and our opponents. Our commitment to our clients and our understanding of the critical importance of superior service, representation and results distinguishes our firm from the status quo. 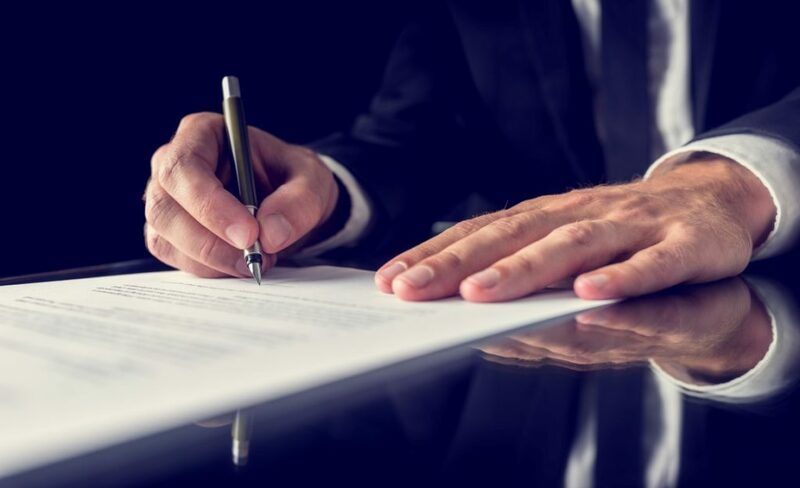 On behalf of Winegar Law, Attorneys and Counselors at Law, we invite you to explore our site and contact us for a consultation on how our attorneys can help you achieve your legal objectives. We welcome you to our firm. If you need to speak with a Colorado Springs attorney about your case, fill out the form below. We will contact you to discuss your case. Does the consultation cost money? No! We will speak with you about your case free of charge. Do I need to come into your office? No. We can speak with you on the phone or via email about your case and answer your questions. Do we have attorney client privilege? Yes! All communication with your attorney is privileged and will not be disclosed to anyone. How quickly will you respond? We respond as soon as possible, usually within a few hours. Phil Winegar is a respected trial attorney licensed to practice in all State and Federal courts throughout the State of Colorado and the Supreme Court of the United States.